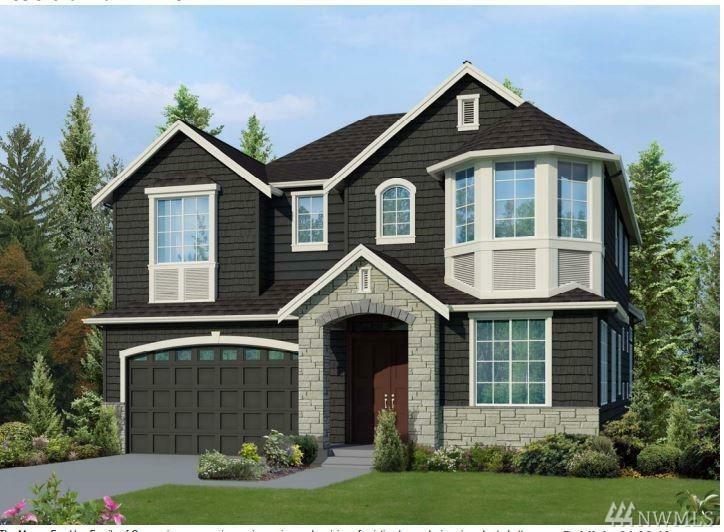 Stratmoor, a new luxury home community , located in a quiet setting in Sammamish. 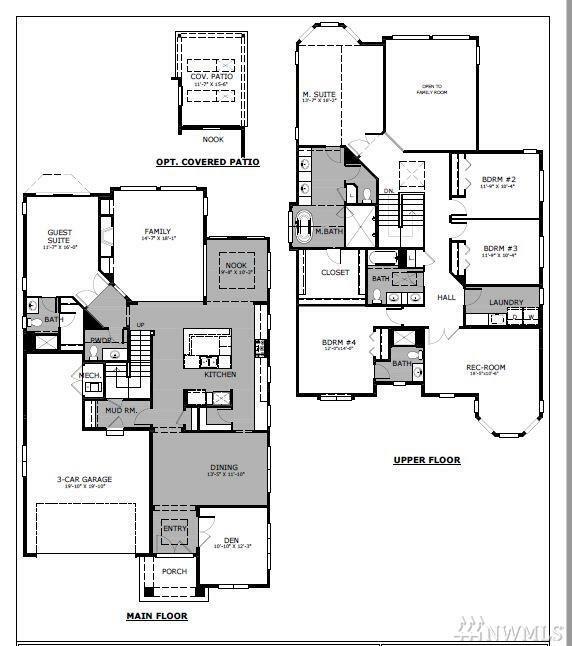 Taylorville, lot 12 offers Chefs kitchen with over-sized center island; Butler's Pantry. Spectacular Interior finishes including 6 burner range, kitchen cabinet flush to ceilings, granite slab/Quartz counter tops, full height back splash & refrigerator. Luxurious Master suite. Mud Room, Rec Room. Covered patio, 3-Car Garage. and so much more. Convenient location. Acclaimed Lake WA schools.